Tallahassee, FL. (October 2018) – Datamaxx Applied Technologies, Inc. (Datamaxx) is pleased to announce that the REDTAIL Security & Screening program has won a 2018 Campus Safety BEST Award from Campus Safety Magazine. Recognizing superlative security, law enforcement, emergency management and safety solutions for K-12 institutions, universities and healthcare organizations, awarded products were judged based upon innovation, functionality, and benefits to the installer, by independent voting, by a panel of judges along with Campus Safety editors. The REDTAIL Security & Screening program was a concept conceived in the wake of the tragic events of September 11, 2001 and will soon be deployed across numerous college campuses as well as other venues. Following the attack, Datamaxx expanded their vision and built partnerships between the public and private sector to protect critical infrastructures and key resources as articulated in the National Infrastructure Protection Plan (NIPP). To see the complete list of 2018 BEST award winners, please click here. For more information about Datamaxx, please contact Stephani Miller at stephani.miller@datamaxx.com. Today is seventeen years since the tragedy of 9/11, now known as Patriot Day. Many of you remember, as I do, where you were, what you were doing and the horror reported across television screens. That day is a constant reminder we must remain vigilant to secure the safety of our communities…and to never forget! 9/11 and more recent tragedies, make the mission of Datamaxx even more important. Doing our part to make this country safer is our passion and the driving force behind what we do and why we come to work every day. Our work can be challenging, while at the same time so very rewarding when we experience the results of what we have accomplished to support those who risk their lives at work every day. Our motto remains stronger than ever as we never, never, never give up! Today and everyday let us come together to celebrate and honor the commitment and dedication of those who “protect & serve”. These men and women deserve nothing less–God Bless! 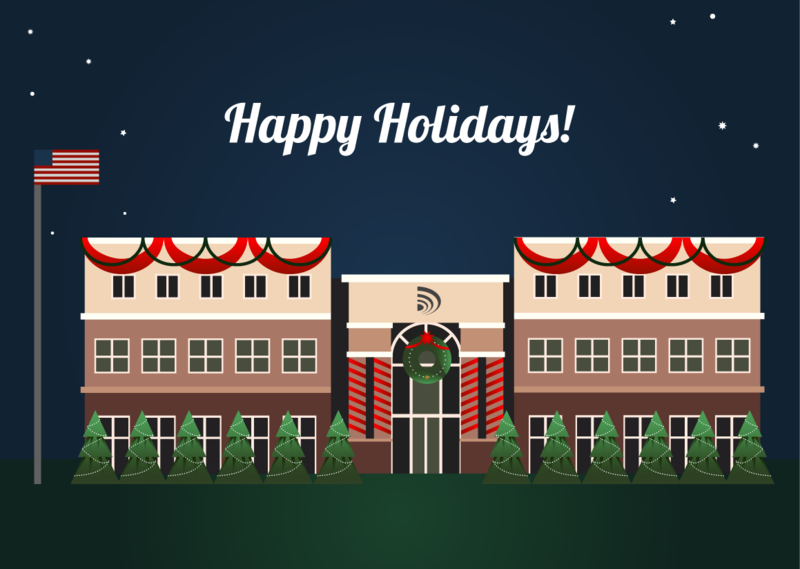 We at Datamaxx Group want to wish all our customers, partners and friends a very happy holiday. As we reflect back on 2013, we remember how grateful we are to share our mission with each of you. Datamaxx Group has many exciting ventures in store for 2014 we can’t wait to introduce to all of you. May the rest of 2013 be filled with fun, family and blessings, and may 2014 bring you health, prosperity and happiness. Welcome to the news and information site of the Datamaxx Group. Please feel free to let us know what you think. If you ever need more information, email marketing@datamaxx.com or call us toll free at (800) 999-CRIME (2746).